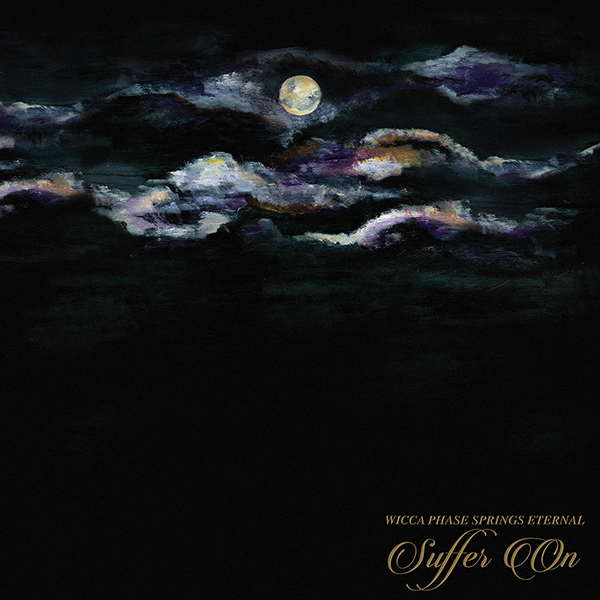 Pre-order Suffer On | Listen to "Just One Thing"
Wicca Phase Springs Eternal is the creative persona of Scranton, PA singer, songwriter, producer, and multi-instrumentalist Adam McIlwee. Stark transmissions of obsession, melancholia, and raw emotion compliment acoustic guitar and digital percussion as if Peter Murphy and Metro Boomin had been playing Ouija together. Beneath the deep 808’s, moody synthesizers and cackling guitar, McIlwee’s singular voice effectively resonates with a generation raised amidst the frenzied collage of modern digital expression. Suffer On is an exploration of familiar forms through the lens of something new and extraordinary. 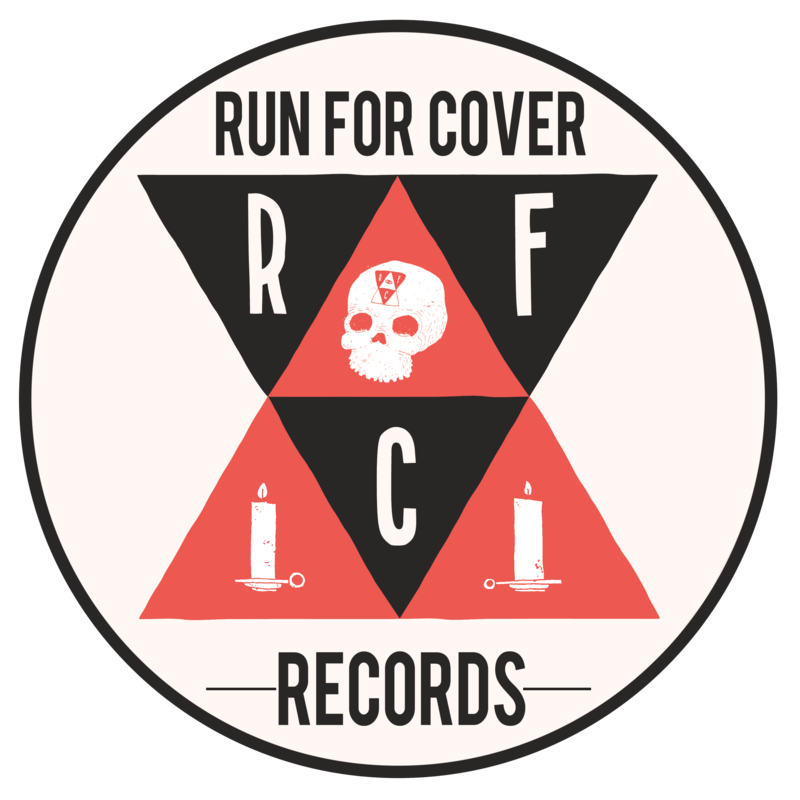 It is the first Wicca Phase record fully written by McIlwee, utilizing guitars and keyboards to create each song’s core and building upwards from there. 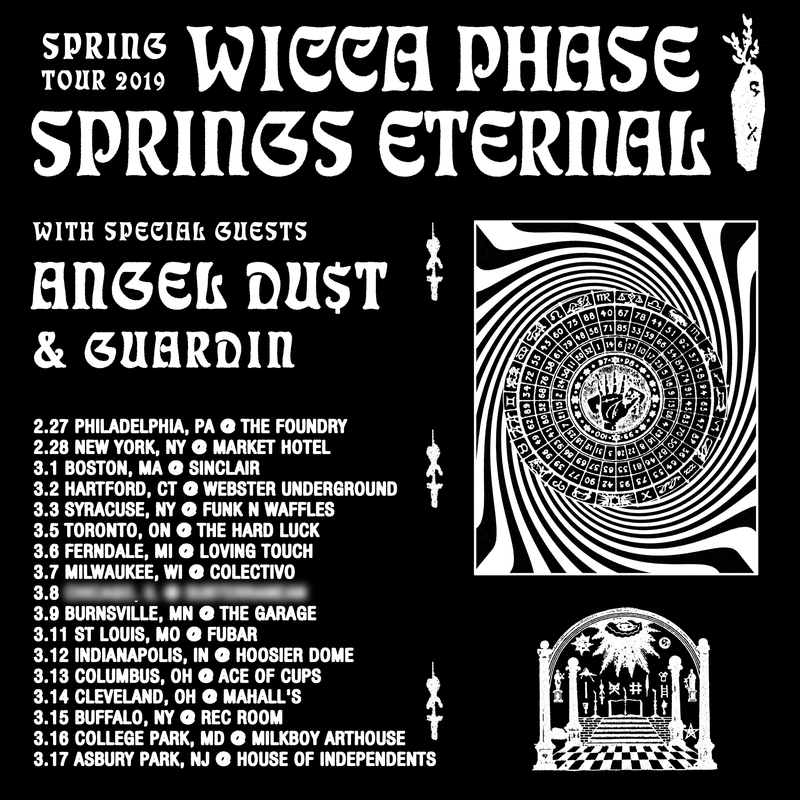 Wicca Phase will be touring the US in support of Suffer On in February and March. Dates below.